After a traumatic Little Havana Boating Accident, an Attorney can help you focus on a positive outcome by maximizing your compensation. The Mustell Law Firm can offer professional experience navigating the complexities of these kinds of accidents, proving negligence when present through a thorough investigation. 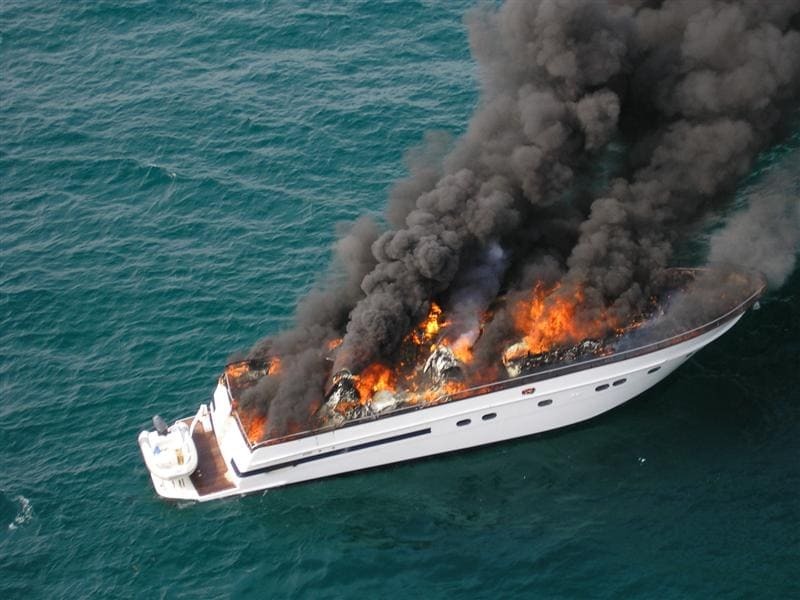 Whether you were involved in a collision, capsize, overboard fall, wake damage, or a fuel fire on board, we are skilled at determining which at-fault party is liable to cover your expenses. Call today for your FREE consultation. Florida is the busiest state for recreational boating. It also has the most boating accidents in the country. This is likely due to a few factors: Not only is there no age requirement for boating, but operators over 30 do not need a license or safety training. With so many inexperienced boaters on the waterways, accidents may be frequent and severe. Our Little Havana boating accident attorney can help you prove that the at-fault party behaved with negligence through inexperienced, reckless, intoxicated, or distracted boat operation. Drawing from years of experience, our team will work hard to make sure you are able to focus on a positive outcome in which your expenses are covered. These might include lost wages, medical bills, medications and supplies, property damage, and pain and suffering. Our Little Havana boating accident attorney can offer experience with jet ski collisions, cruise ship accidents, and watersport towing activities. It's important to seek a medical exam immediately after your accident since these records could be vital evidence in proving your case. Call today for your consultation to learn more.